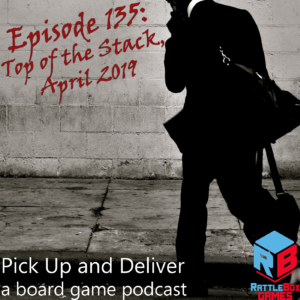 Brendan shares the top of the stack report for the beginning of April, giving you a sense of what he played in March. How did your gaming go in March 2019? Swing by Guild #3269 over on boardgame geek.